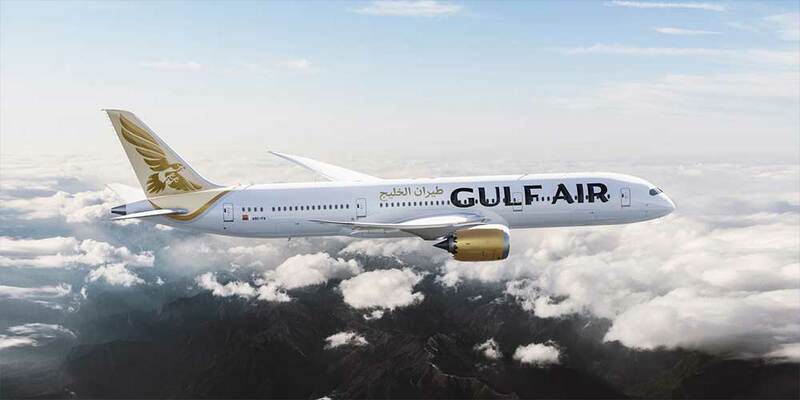 Gulf Air and Thai Airways International have signed an expansion to an existing codeshare agreement. Gulf Air chief executive, Kresimir Kucko, said: "Gulf Air has a longstanding commercial partnership with Thai that we are proud of. "Gulf Air passengers can now have greater choice, convenience and a seamless travel experience from Bangkok to local Thai destinations as well as international destinations in the Asia-Pacific region.